Check out our new Youth program for all U10/U12 Players! All the information can be found under the Club Tab! 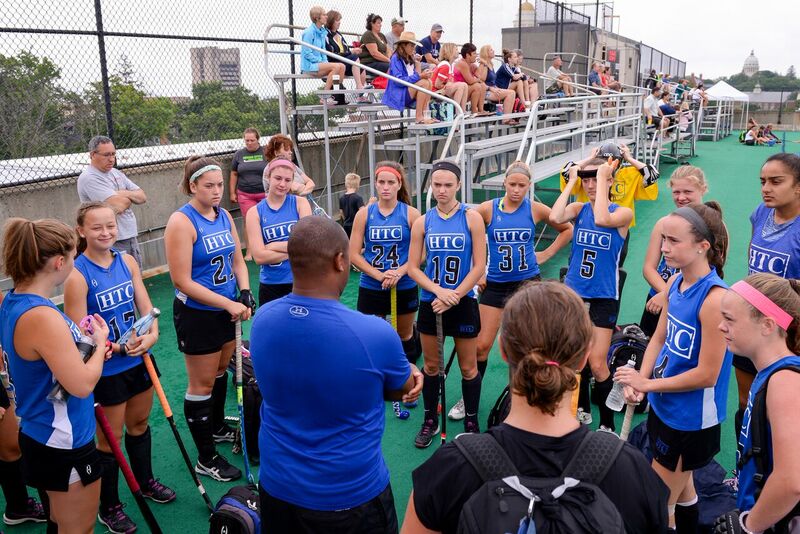 Any questions, contact Kelsey Iwanicki at kiwanicki@htcfieldhockey.com. Previous Previous post: New Uniforms and Pinnies Available!